By Robin Sweetser | Photography by Joseph Valentine One of southwest New Hampshire's best-kept secrets is The Inspired Gardener Nursery in Westmoreland. 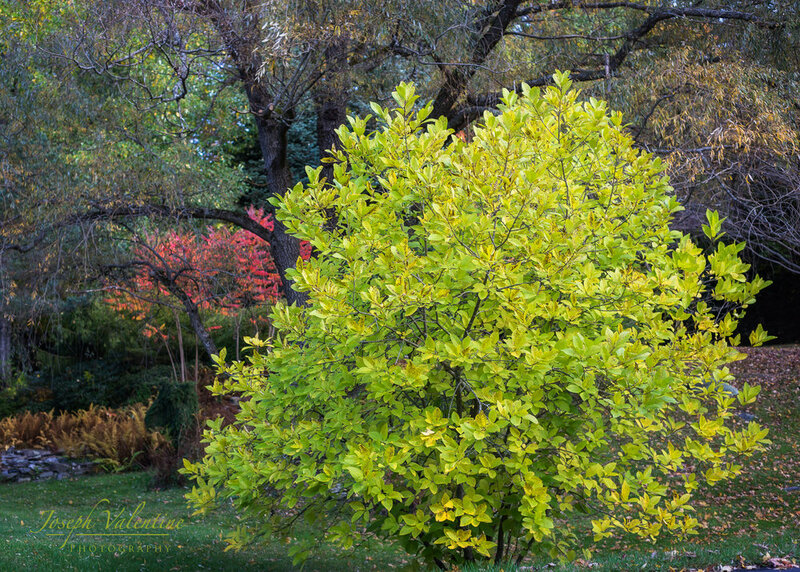 Started by Marc Hudson in 2000, the nursery offers a wide assortment of woody plants and perennials. "I guess I'm something of a plant collector, which is why I started The Inspired Gardener," Hudson says. 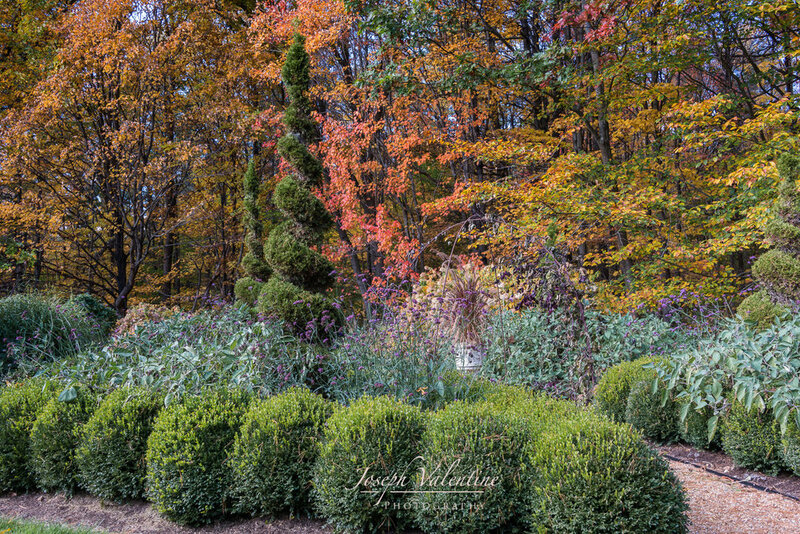 Autumn in New England is a special time of year and there is no more beautiful spot to enjoy the glory of the fall foliage than in Mark Hudson's beautiful New Hampshire garden and nursery. It was such a pleasure to work again with Robin Sweetser, Andi Axman, John Hession and the folks at New Hampshire Home Magazine on the fall feature on Mark's special garden. Check out the article above and enjoy a few outtakes from the photo shoot below. You can click on the photos to enlarge.